Walnuts are the crinkly, crunchy edible seeds found in oval shaped treasure boxes on walnut trees. Each shell, halved offers a rich, flavorful nutmeat that contains multiple health benefits. Each bite is packed with Omega 3 fatty acids, anti oxidants and a heap of vitamins and minerals, making this a power-food for ultimate brain, heart and body health. Walnuts contain a decent dose of neuro-protective compounds and antioxidants which means that it supports and protects optimum brain function. The combination of Vitamin E, Omega 3 fatty acids, multiple anti oxidants and melatonin have proven to significantly improve cognitive function, memory and mental stamina, as well as reducing the risk of developing Alzheimer’s, dementia and other brain related diseases. 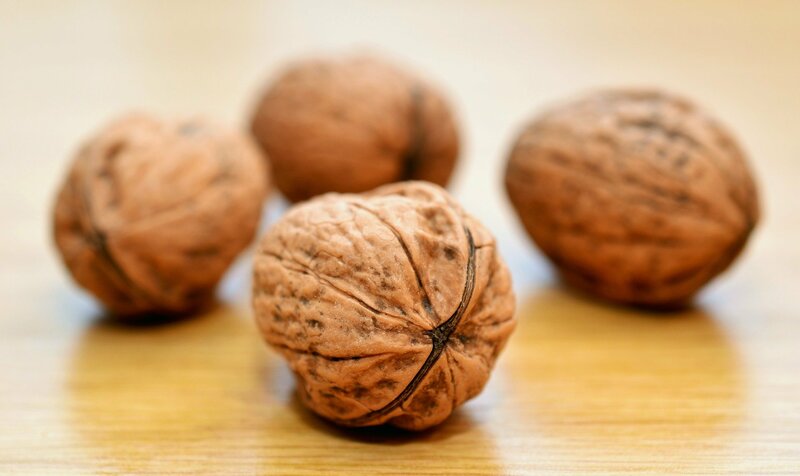 No other plant or nut snack compares to the anti oxidant levels found in walnuts, which makes it your top choice for fighting off harmful and heart damaging free radicals. Being a rich source of Omega 3 fatty acids also means that you will benefit from a lowered bad cholesterol level, and a raised good cholesterol level, which keeps your arteries strong and free from harm. One surprising ingredient found in each beautiful crinkly crunch is melatonin, a substance known to improve the quality of your sleep. Melatonin is a neuro-hormone that helps to naturally regulate your body clock, and walnuts help to hike up the level of melatonin in your blood, keeping you calm and inducing a peaceful rest when you need it most. Walnuts are packed with vitamins and minerals that boost metabolism and keep your digestive tract healthy. They contain manganese, potassium, copper, zinc, calcium iron and selenium, which contribute to the peak performance of metabolic activities. The rich source of Omega 3 fatty acids as well as the perfect levels of fiber, protein and carbohydrates offers your body satiation and metabolic health all in one. Just a handful of walnuts a few times a week can help curb cravings, boost metabolism and keep you feeling healthy and satisfied! Studies have shown that men who eat walnuts regularly have healthier, stronger sperm counts than those who don’t, which makes this the perfect snack for men who want to start a family. Grabbing just a few handfuls a week can improve the vitality, motility and morphology of sperm, which improves reproductive health dramatically. The additional benefit is that this nut contains anti-inflammatory compounds and a healthy dose of anti-oxidants, which also reduces the risk of developing prostate cancer. Walnuts are a rich source of B vitamins and anti-oxidants, which prevents wrinkles and visible signs of ageing. They also contain the highest level of Vitamin E when compared to any nut, which keeps your skin toned and glowing throughout the year, and the anti-inflammatory properties combat the signs of stress and fatigue, especially under your eyes. 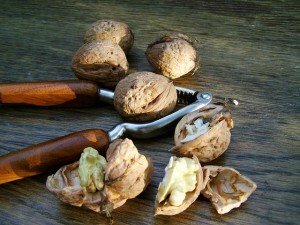 Walnuts contain powerful bioactive compounds such as Omega 3 fatty acids, phytosterols, gamma-tocopherol and potent anti-oxidants which have been proven to fight and prevent cancer cells from developing in your body. Cancers that can be reduced by regular consumption of walnuts are: breast cancer, prostate cancer, colon cancer and kidney cancer. Just 30 grams of walnuts contains almost 200 calories, a rich source of slow release energy originating primarily from healthy fats. 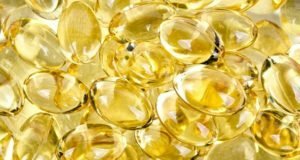 They are also loaded with a healthy Omega 3 fatty acid known as Alpha Linolenic Acid, which improves blood flow to muscles and vital organs, leaving you with plenty of residual energy for proper functioning. Walnuts are an excellent source of Alpha Linolenic Acid, which reduces irritability, PMS and other mood destroying symptoms. They also lower blood pressure, which in turn, lowers the symptoms of stress and fatigue, offering you a better mood and more energy to get through a challenging day. 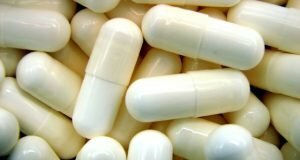 Inositol: What It Is and 8 Ways That It Can Benefit Your Health! 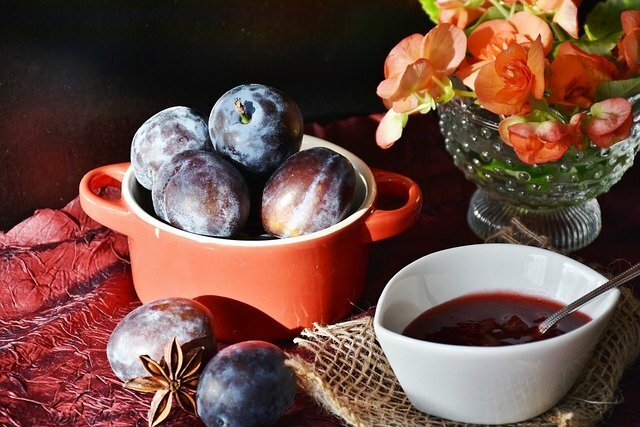 Plums are Great for Your Health: 10 Reasons Why! 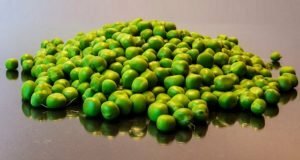 Health Benefits of Green Peas: 10 Reasons to Make Them Part of Your Lifestyle!